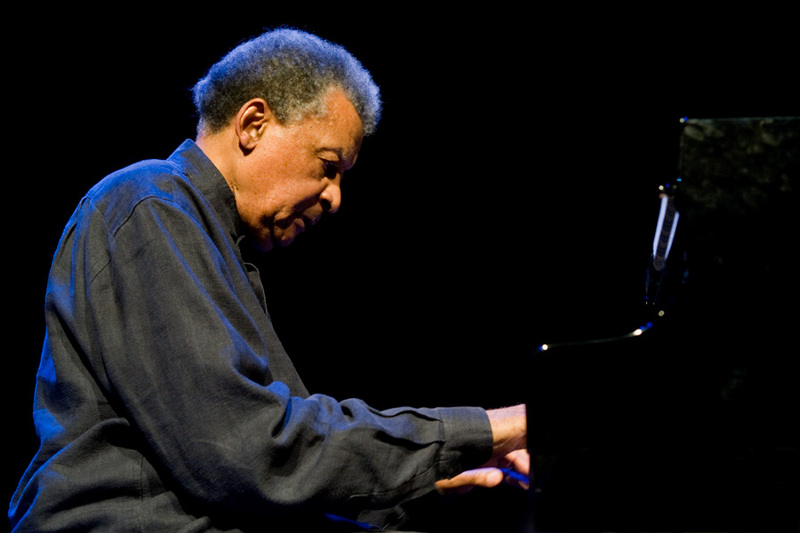 LIstening Party 31 will features vinyl recordings of Dollar Brand, also known as Abdullah Ibrahim (b. 1934). Guest presenter Don Palmer will tell us about Ibrahim’s escape from persecution in South Africa and his rise as a jazz musician living in Europe combining American and African music. After Palmer’s playlist, we’ll offer open turntables to anyone bringing their own vinyl. Complimentary beverages will be provided and we encourage everyone to peruse the amazing selection of literature and vinyl at Normal’s Books and Records, our host for the evening. The event is free and all are welcome no matter their prior jazz experience.